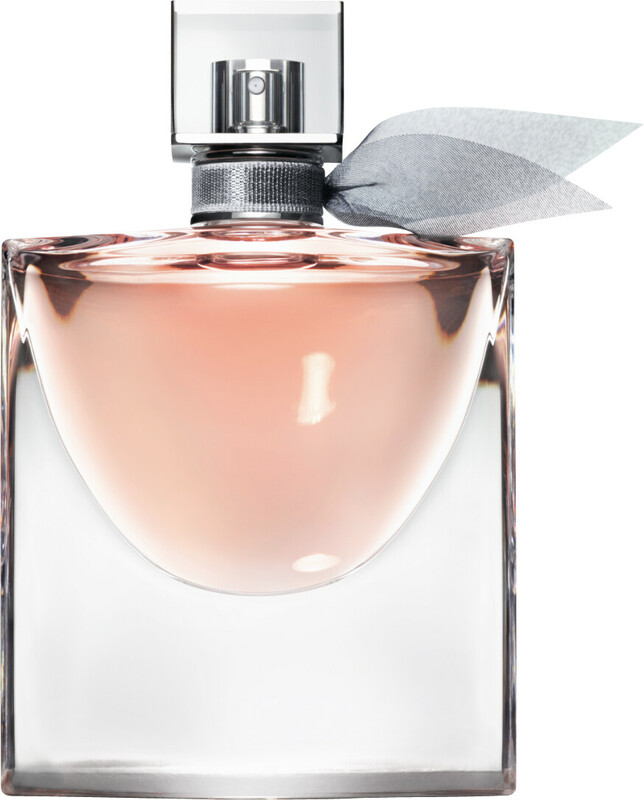 The Lancome La Vie Est Belle L'Eau de Parfum Spray is a manifesto of happiness, a luxurious signature scent that radiates light and beauty. This joyful fragrance for women celebrates one of the noblest notes in perfumery, Iris Pallida: a statuesque bloom lauded as the flower of happiness. When showcased alongside 63 exquisite natural ingredients the iris is sublimated, truly epitomising la vie est belle: “life is beautiful”. Elegant with an insouciant gourmand twist, La Vie Est Belle is made transcendent with a distinctive combination of Iris Pallida and a fine delicacies accord, present from the first spray to the last whispers of its dry down. A delightful creation for all women, universal yet personal. 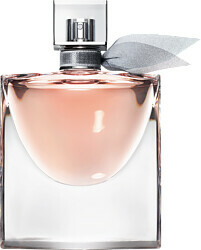 Lancome La Vie Est Belle L'Eau de Parfum Spray is rated 4.9 out of 5 by 12. Rated 5 out of 5 by DianaK from Contagious This perfume is one of my faves. It does it’s miracle. Ladies, it’s contagious! 5 friends already bought it once they smelled it on me. Love it love it!!!! Rated 4 out of 5 by review1 from Escentual - La Vie Est Belle Wife loves the perfume but I didn't love Escentual not honouring the cash back deal on offer from a well known cashback site. Rated 5 out of 5 by PB66uk from Gorgeous scent My wife loves this perfume, and I love it on her, always turns heads and is getting asked what she is wearing. A little drop goes a long way and hangs in the air for ages. As always great value and super fast service from Escentual, Thank You!